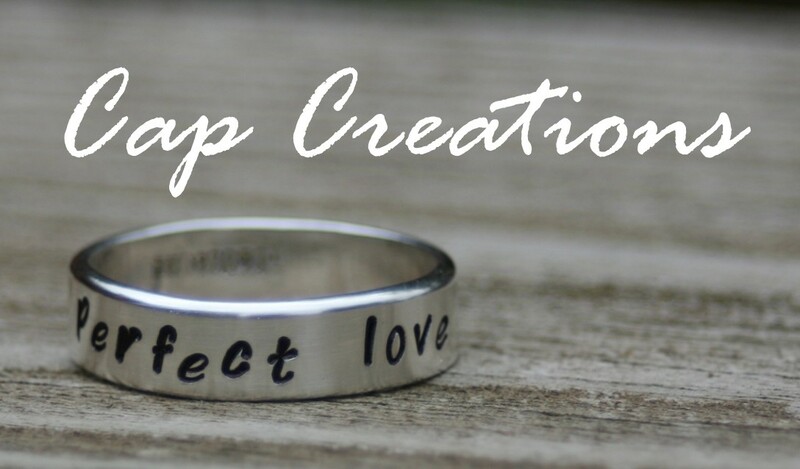 Cap Creations: Still need a gift for Mom or Teacher? Still need a gift for Mom or Teacher? Mother's day is this Sunday! Do you still need a gift for Mom? Or how about teacher? It's teacher appreciation week! 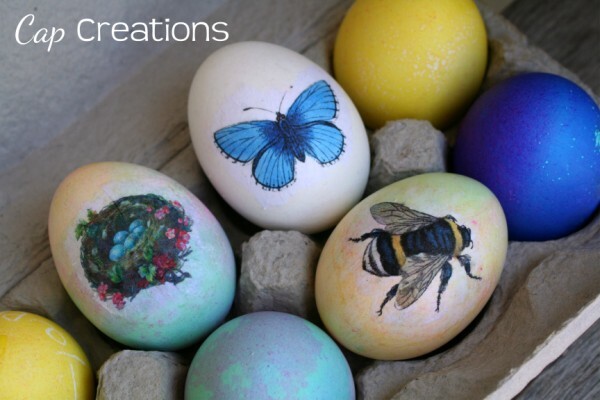 It's a bit late to get your order in time for either of these but have you considered a gift certificate to Cap Creations? Get that shopping done and let your recipient select the item of their choice! Starting at only $10! They are quick and easy. Purchase here, we'll email it to you to print and give! Or maybe Mom lives far away?? We can email the certificate straight to her! Now how simple is that? We will be extending our gift certificate delivery hours up until Mother's Day to make sure all those wonderful mom's get their gifts! I shared your jewelry organizer at this week's linky party.